University of California at San Diego, 1999 | B.A. Brian D. Mullen is a graduate of the University of California, San Diego and California Western School of Law. After law school he served as a law clerk to a veteran San Diego attorney whose family law practice deals with primarily heavily contested custody matters before family law and juvenile courts, domestic violence Restraining Orders, guardianships, complex dissolution of marriage cases involving division of assets and debts, and criminal defense. After passing the Bar Exam, Mr. Mullen joined another law group in San Diego for several years. At that firm, Mr. Mullen handled straightforward and complex divorce matters from inception to judgment, including motions for child support before the Department of Child Support Services and Family Support Division. Mr. Mullen also served as lead counsel to several civil matters. In September 2009, he temporarily joined another well-known family law firm, which also handles complex dissolutions and contested child custody matters including guardianships. Mr. Mullen recently prevailed in a highly acrimonious guardianship matter. The case went to trial in November 2009, and at trial the court ordered permanent guardianship to Mr. Mullen’s client, who was the paternal grandmother. 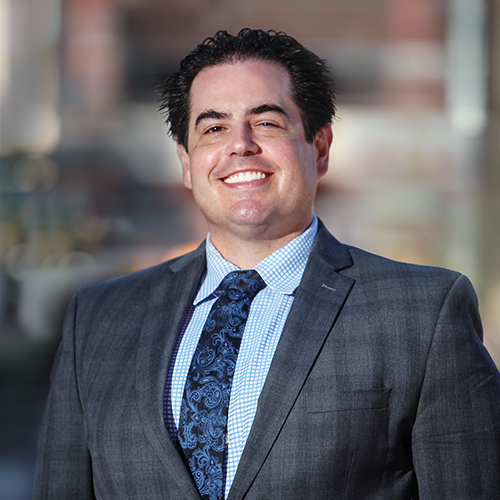 Mr. Mullen’s experience in family law matters helps him as an effective advocate for those who strive to enforce their rights in the California family law courts. He assesses each client’s goals, fights for their priorities and returns telephone calls promptly. Mr. Mullen is familiar with the Family Law and Family Support Division courts in Orange County, as he appears before these departments regularly. Mr. Mullen is a fluent Spanish speaker, and represents Wilkinson & Finkbeiner Spanish-speaking clients residing in San Diego as well as throughout Orange County.